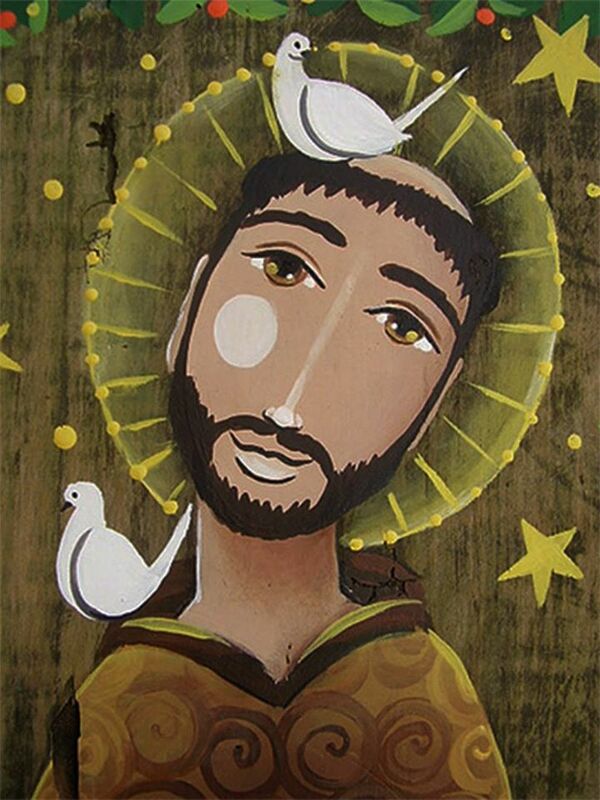 and the Third Order (men and women) which divides up into “Regular Franciscans” and “Secular Franciscans”. 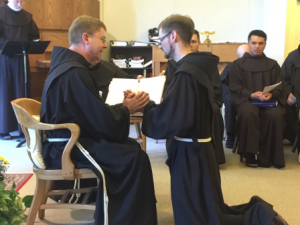 Within the “Friars Minor” there are three distinct traditions, each a separate family now. These are the “Order of Friars Minor” (OFM) with about 17,000 members; the “Order of Friars Minor Capuchin” (OFM Cap.) 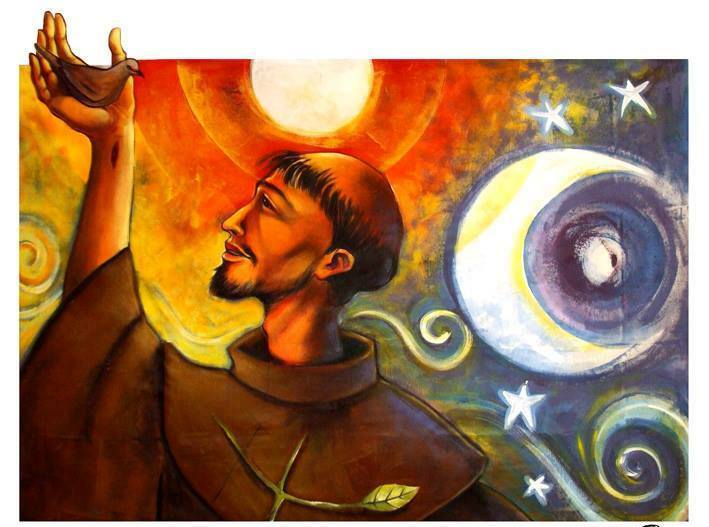 with about 12,000 members; and the “Order of Friars Minor Conventual” (OFM Conv.) with about 3,500 members. 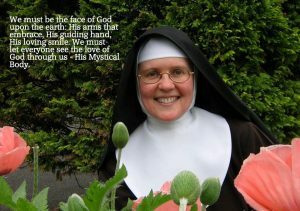 The “Poor Clares” are cloistered nuns for the most part and number about 10,000 worldwide. The “Regular Franciscans” of the Third Order include almost 500 different Franciscan Religious Institutes (mostly female) who live according to the recently updated and approved Third Order Rule. 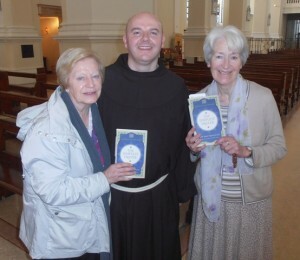 The “Secular Franciscans” are lay men and women throughout the world who live ordinary secular lives while also professing the Third Order Rule.